We’re Off To The Blinds & Awnings Expo in Germany! 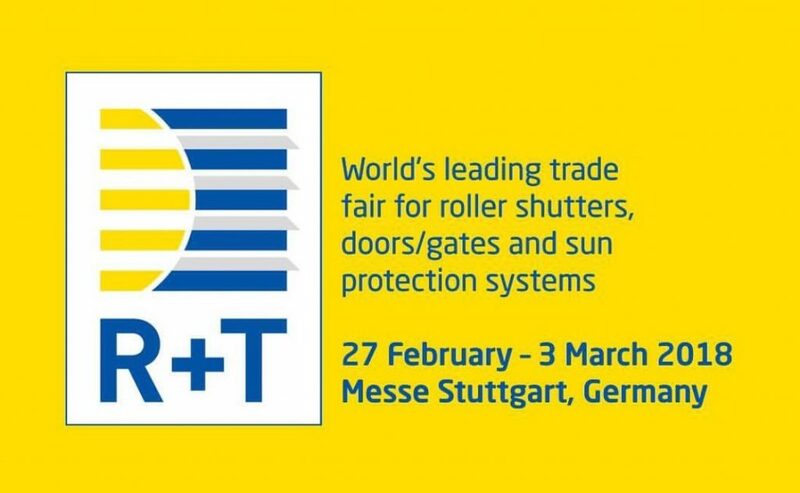 R+T is the leading world trade fair for roller shutters, doors/gates and sun protection systems. All international companies of any standing are represented here. At R+T you will find everything there is in the area of roller shutters, doors/gates and sun protection systems: from exterior Venetian blinds to awning control systems, from fire protection doors and gates to security equipment. But R+T is also the trade fair for innovations, which is impressively demonstrated by the submission of over 80 entries for the Innovation Prize at R+T 2015. Experience high-tech at first hand.